Within the scope of the transaction of holistic logistic solutions the GISI Group also uses the advantages of integrated rail concepts. 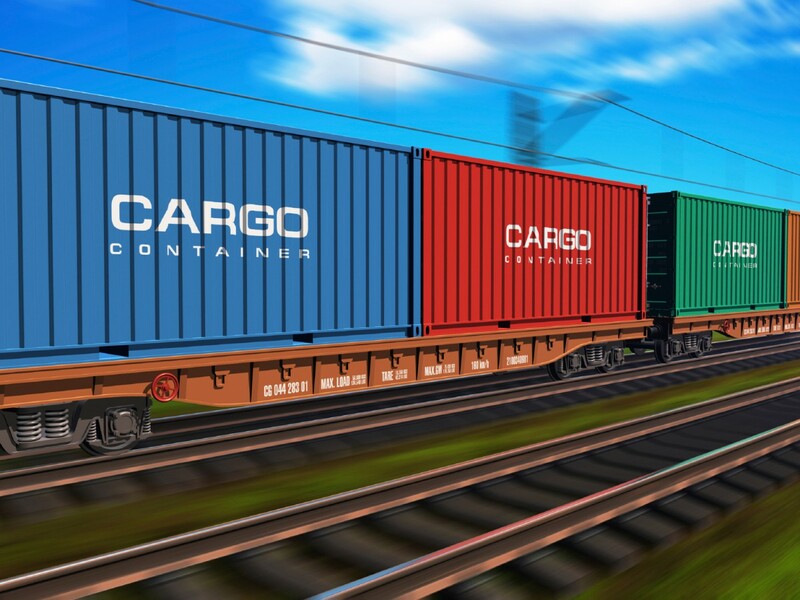 With rail connections at all our distribution centers, we are able to link strong clustered rail commodity flows directly with our warehouse distribution. This enables us to deliver high quantities through cross docking procedures quickly and reliably to the final customer. 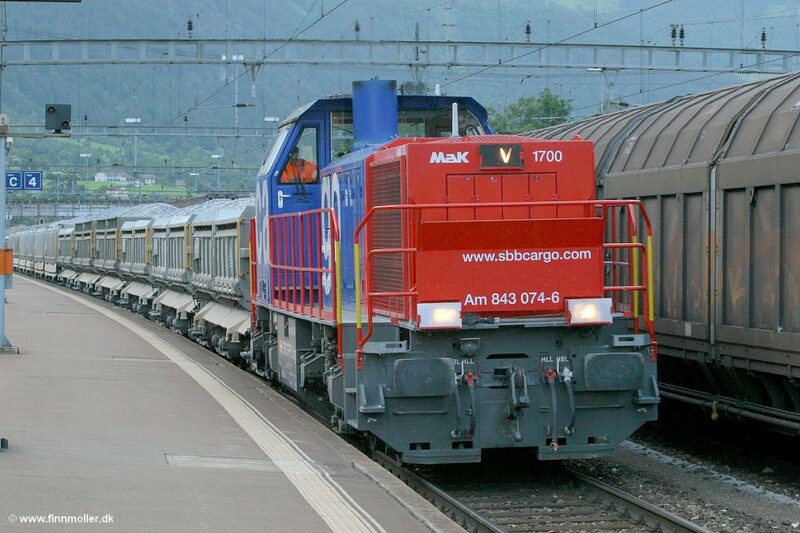 Advantages from rail logistics can also be realized in the context of pre- and on-carriage from production mills and distribution centres. The GISI Group as a so-called “rail forwarder” thereby takes over the shipment and the planning, handling and documentation of all procedures. 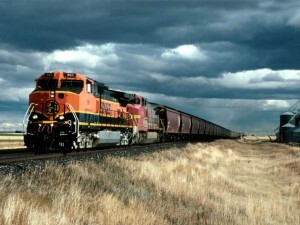 Besides conventional rail shipments GISI furthermore offers the use of inter-modal shipments to provide our customers with all advantages from our holistic logistics concepts.